Realme, a new smartphone brand from China, will officially arrive in the Philippines on November 29. The half-year-old brand is already enjoying brisk smartphone sales in India (with a milestone 4 million smartphone sales in just three months) since it was introduced there. The fast-emerging smartphone brand is expanding its presence in the region. Apart from the Philippines, Realme has also entered smartphone markets in Indonesia, Thailand, Malaysia, Vietnam. Realme aims to provide young people with smartphone products that combine powerful performance with aesthetic form factors. 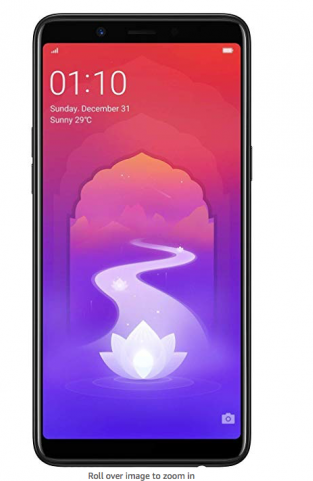 Realme used to be a sub-brand of OPPO, but eventually separated to become a separate company. With four smartphone products already launched, Realme is quickly building a strong community following among young consumers. Its product is one of the highest-rated mobile phone on Amazon India’s Best Sellers list (with a high score at 4.5 out of 5). It has also broken Flipkart’s mobile phone sales record set in India, becoming the fastest brand in the history of the country to break the million-sales mark. 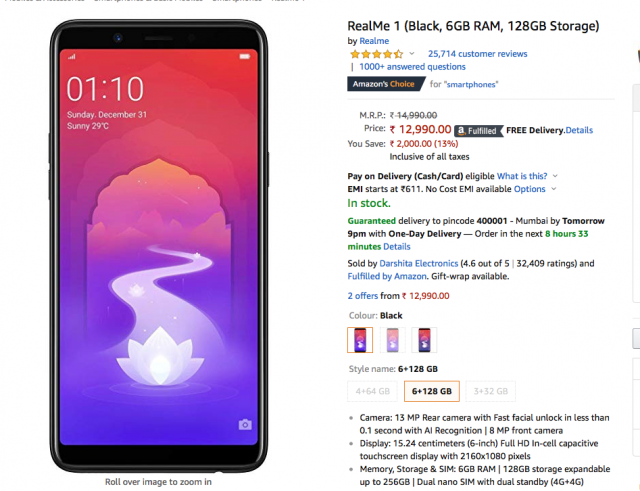 Along with the expansion in the region, Realme has also launched its new logo, which the company described as a full visual identity branding and visual experience that young consumers can identify with. The “R” logo in “Realme Yellow”, designed by Eddie Opara, partner and chief designer of world-renowned design consultancy Pentagram, is an artistic and impactful representation of both the Realme brand identity and its vision of being Proud to be Young, which the brand hopes will become a symbol of youth culture around the world. Realme expects to build brand awareness and strengthen emotional recognition among young people around the world. The full information of Realme’s product lineup will be unveiled on November 29. Customers are invited to join the Realme official social media pages via Facebook, Instagram, Twitter, and YouTube to be updated with the latest offerings from the munch anticipated brand. “We have worked hard to prepare the Philippine launching of Realme Philippines, as early as now we will listen and understand the needs of Filipino consumers to provide appealing offers and campaigns,” said Jacky Chen, Chief Operating Officer, Realme Philippines “We also aim to further push the growth of e-commerce in the Philippines through our product offerings and create the same effect we did in other South East Asian countries” Chen added. 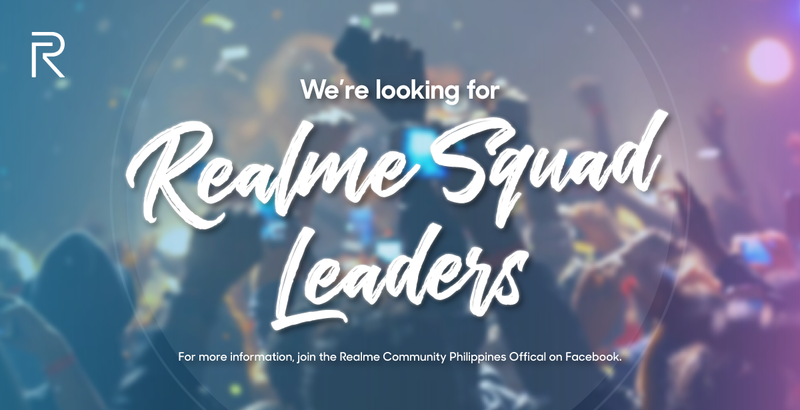 The brand is also looking for “Realme Squad Leaders”—avid tech enthusiasts with passion towards technology who will provide information about the smartphone to co-community members. They will also have the benefit of experiencing first the latest Realme devices and propose activities for their own community.